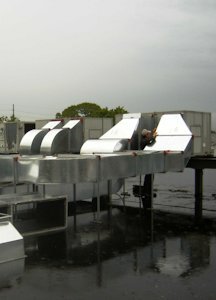 Whatever industry you're in and whatever your HVAC needs may be, we have the right solutions for YOU. We will keep your business running, season after season, with reliable heating, ventilation, air conditioning and refrigeration. 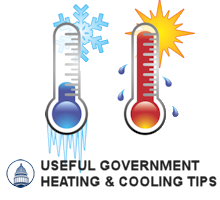 Etna HVAC & Refrigeration: We do it all for you ! The purpose of our business is to ensure that your business or building is always up and running...especially in critical situations. The Etna Solution provides complete installation, preventive maintenance, emergency repair and replacement services through our team of trained professionals and technicians. Our client commitment is unparalleled, characterized by service above and beyond the competition and we do it all from Manhattan to Montauk, 24/7. Since 1987 The Etna Solution has included the highest quality workmanship, dedicated, personalized service and competitive prices. Our knowledge of state-of-the-art systems and the latest technologies ranks Etna in the forefront of efficiency and conservation. We also can assist you in a rebate processing! Every facility and every business should run like a well-oiled machine...and Etna will be there to help ensure that yours does exactly that. 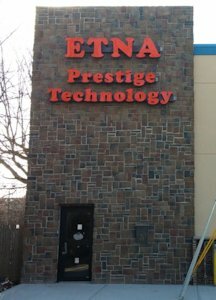 When you need reliable heating and airconditioning service in your office, warehouse, sports center, hotel,restaurant or supermarket, turn to the experts at ETNA Prestige Technology, Inc. We are dedicated to providing you with quality workmanship, efficient services, and competitive prices. 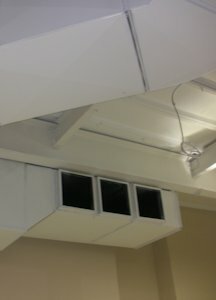 We even offer emergency HVAC repair so you will never be without the help you need. We have the experience and the expertise for any HVAC or refrigeration situation regardless of your type of business or facility. Your home is your castle. Everyone wants complete comfort in their residence... the perfect temperature and humidity levels all year round...regardless of size, interior design or number of rooms. 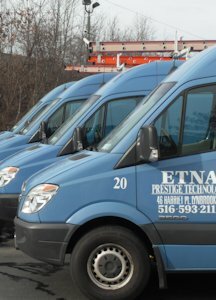 Etna's full range of support includes sales, installation, service, preventive maintenance and emergency service. 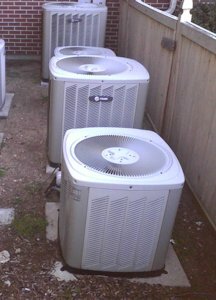 Our professionally trained heating and air conditioning specialists are certified, knowledgeable and dependable. They will analyze your situation and do what is necessary so that it reflects your preferences and functions flawlessly.We keep you feeling comfortable at a comfortable price. 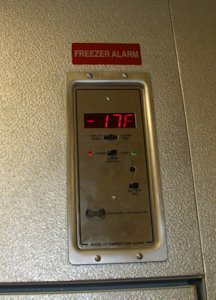 The commercial refrigeration industry is tough enough even when everything goes right, let alone in emergencies. As a valued partner, you can depend on The Etna Solution for ultra fast, efficient emergency problem solving, and for preventive consultation. 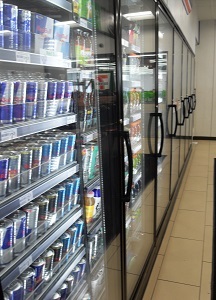 Our approach to commercial refrigeration systems large and small involves meticulous attention to detail. Etna's technicians combined with our 30 years of in-the-trenches experience, results in vastly increased uptime and recurring money-saving solutions for our customers.